We use top quality industry treatments on your fabric or leather lounge to enhance its look and expand its life! Deluxe Carpet Cleaning Sydney will inspect your lounge first to determine the type of leather or fabric and which process will work safely and most effectively. Then we apply a cleaner that will break up the dirt and oils on the lounge. To leave your furniture protected, we apply a conditioner that replenishes the natural oils in your lounge, leaving it soft and flexible. To book your lounge cleaning today. Call 1800 684 506 Now! 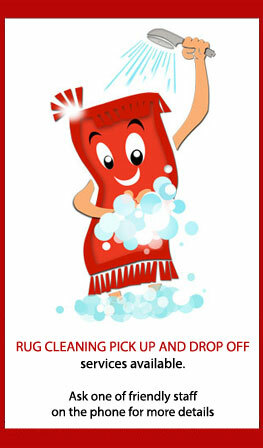 Deluxe Carpet Cleaning is Sydney's choice for all professional carpet cleaning needs. If your problem involves carpet stain removal, flood / water damage or simply just to freshen up your carpets in a residential, end of lease, commercial, or industrial premises… Let us do the work for you.